THQ Nordic AB's indirectly wholly owned subsidiary Koch Media GmbH has today entered into an agreement to acquire the Prague based Warhorse Studios s.r.o., game developer behind Kingdom Come: Deliverance. The announcement comes alongside the RPG's 1st anniversary, and the news that the game has sold over 2 million copies across all platforms to date. “Becoming part of THQ Nordic family is an important milestone for our studio. We began as a small start-up with a handful of employees who were enthusiastic enough to join this challenging project. We believe that backing by THQ Nordic and Koch Media will give us an extra push in our mission to bring exciting games to our customers and extend the frontiers of the gaming industry,” said Martin Fryvaldsky, CEO Warhorse Studios. 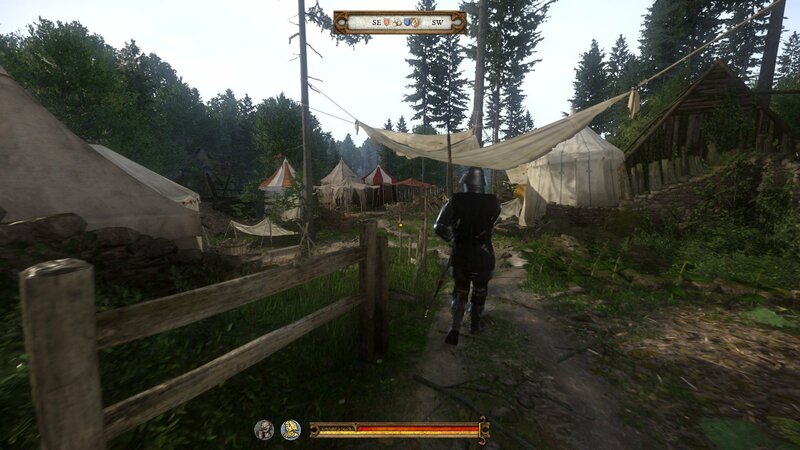 Kingdom Come: Deliverance was the debut title from Warhorse Studios, a Czech video game developer based in Prague. It was founded in July 2011 by Daniel Vávra and Martin Klíma. There are currently 0 members and 129 guests on the website right now.